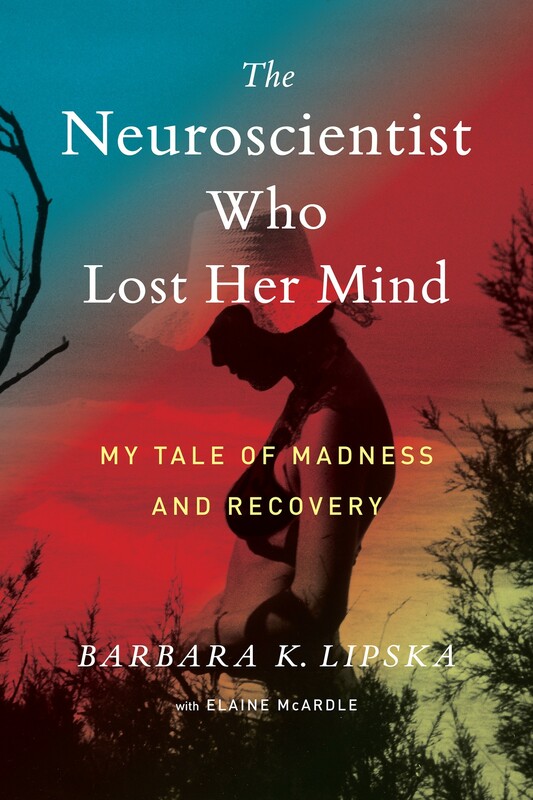 In January 2015, Barbara Lipska — a leading expert on the neuroscience of mental illness — was diagnosed with melanoma that had spread to her brain. Within months, her frontal lobe, the seat of cognition, began shutting down. She descended into madness, exhibiting dementia- and schizophrenia-like symptoms that terrified her family and coworkers. But miraculously, just as her doctors figured out what was happening, the immunotherapy they had prescribed began to work. 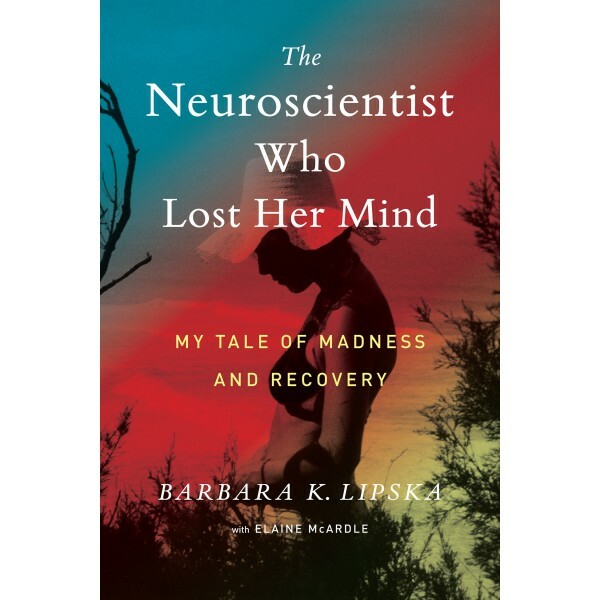 Just eight weeks after her nightmare began, Lipska returned to normal. With one difference: she remembered her brush with madness with exquisite clarity.